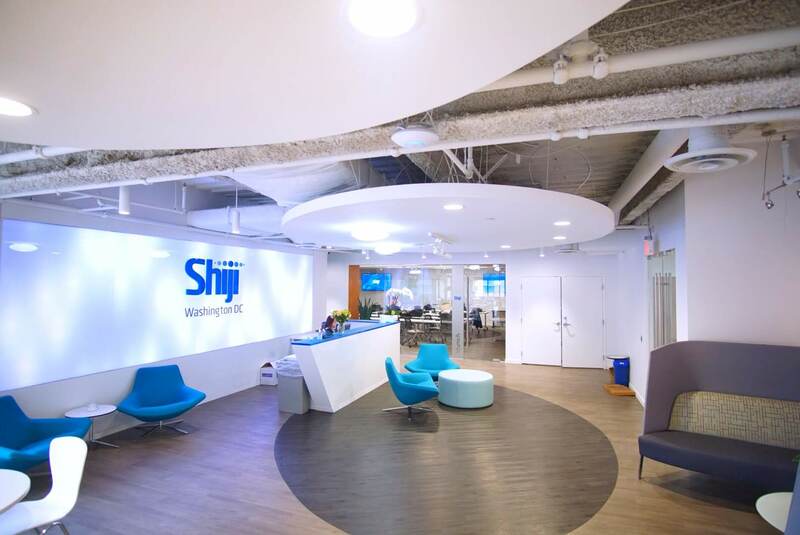 Shiji Group has recently expanded in the Americas by opening a new office in Bethesda, Maryland to serve the growing number of US-based Shiji customers. 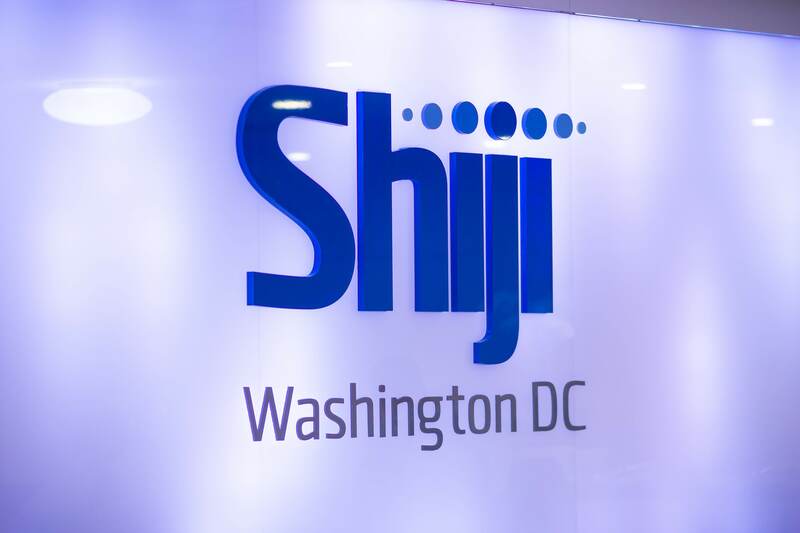 Shiji Group has recently expanded in the Americas by opening a new office in Bethesda, Maryland. 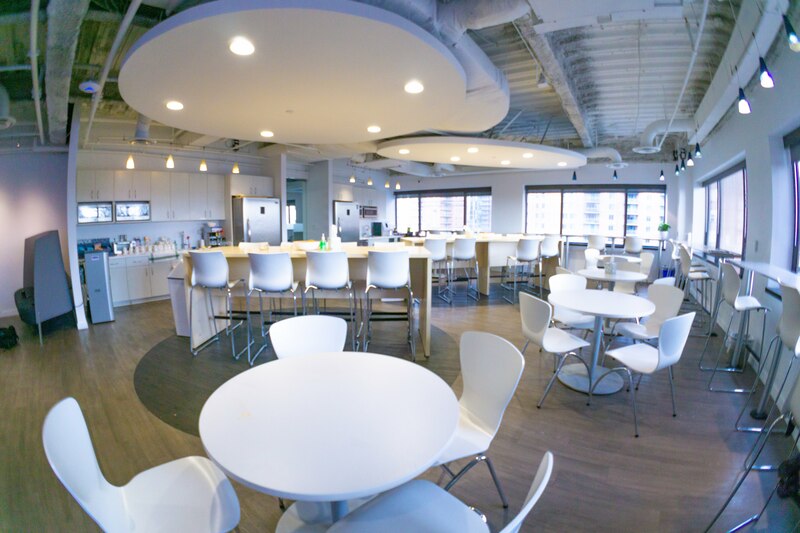 With the first US office based in Atlanta, Georgia, the new office in the Washington D.C. metropolitan area will serve the growing number of US-based Shiji customers. The opening of the new office adds to the existing 41 offices around the world. The international expansion of Shiji Group is aligned with the company's mission to provide quality services to all existing and potential customers around the world. As Shiji Group continues to grow in the hospitality technology industry, the company is committed to ensuring the same level of services to clients globally. 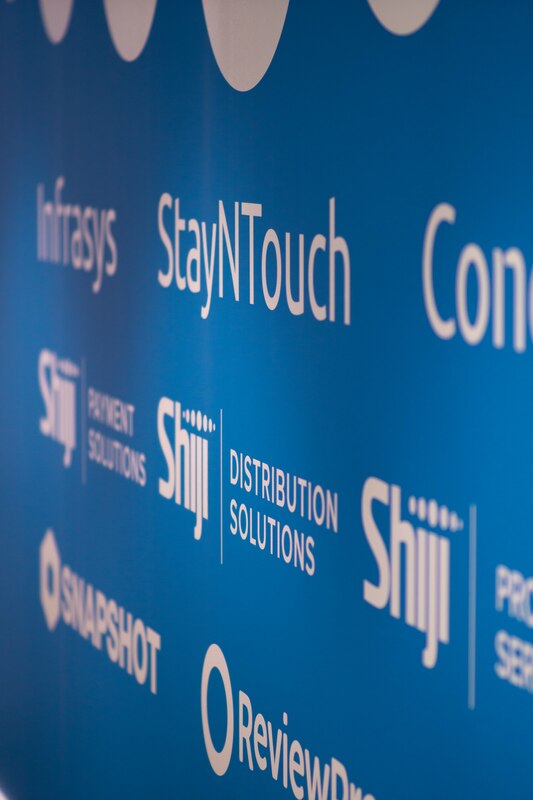 With representatives from the StayNTouch and Infrasys teams, the office will soon grow to have members from more Shiji Group subsidiary companies. 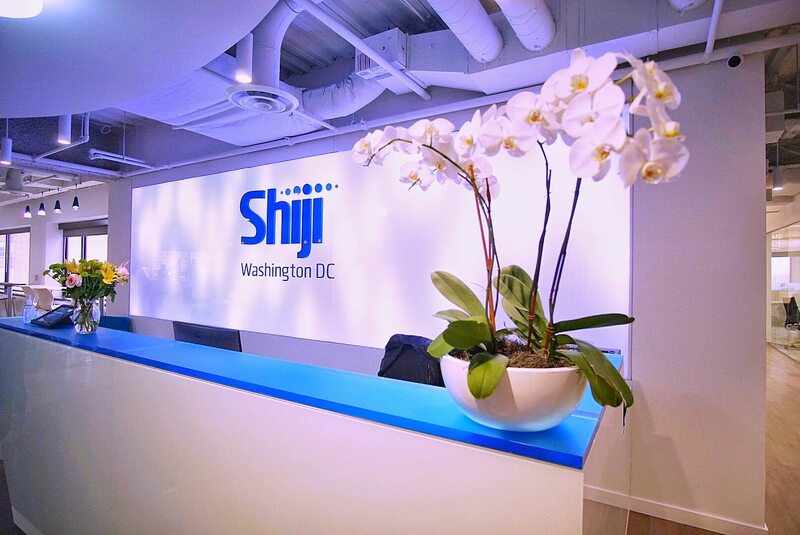 The new office is strategically located in the Washington D.C. metropolitan area to support Shiji's growth in the Americas. "The rapid expansion of Shiji Group on a global scale enables more technological innovation. To support this growth, we are committed to providing all customers localized service and support around the world," said Kevin King, COO of Shiji Group. Shiji Group provides software solutions and services for the hospitality, food service, retail and entertainment industries, ranging from hotel management solutions to food and beverage and retail systems, payment gateways, data management, online distribution and more. Founded in 1998 as a network solutions provider for hotels, Shiji Group today comprises 4,000 employees in 70+ subsidiaries and brands, serving over 60,000 hotels, 200,000 restaurants, and 400,000 retail outlets. With the benefit of investment partners such as Alibaba, Shiji develops a network of cloud technology platforms that facilitate data exchange by connecting businesses vertically and horizontally across related industries. The importance of cross-industry integration to connect all levels of the supply chain, from guests to distributors and suppliers of all types is a critical part of our mission. Our goal is to facilitate the transition to fully integrated systems for our clients through a network of platforms that communicate securely and easily so our clients can focus on their core competencies of serving their customers and guests. Click below to find out all the ways Shiji can help your hospitality, food service, retail, or entertainment business thrive. Shiji is a global network of technology platforms and solutions for the hotel, retail, food service, and entertainment industries. Our goal is to connect the global businesses of hospitality, retail, food service, and entertainment.